Twenty-five years ago, William Ford, an unarmed young black man, was killed after an argument with a white mechanic escalated. William was painted as the aggressor while his killer was set free, unpunished. 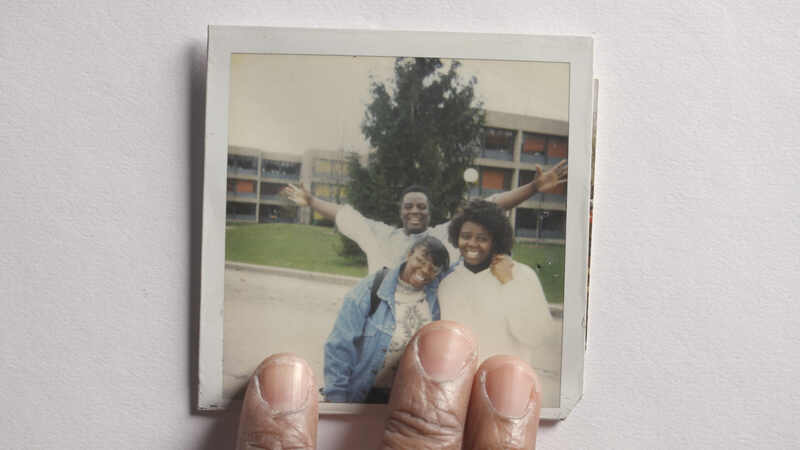 Director Yance Ford’s carefully composed and starkly personal film simmers with a quiet anger as it dissects the long-lasting impact of his brother’s murder on their hitherto sheltered middle-class black family. 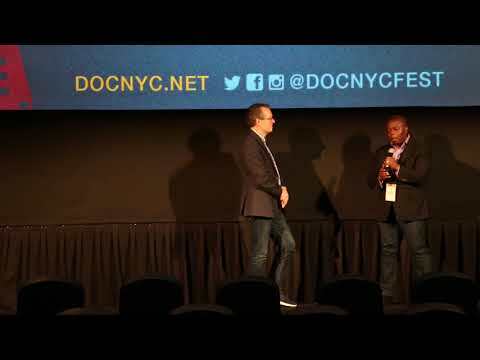 Winner of a special jury award at the Sundance Film Festival, Strong Island is a searing indictment of the persistence of racial biases in American society and in the US criminal justice system. Courtesy of Netflix.